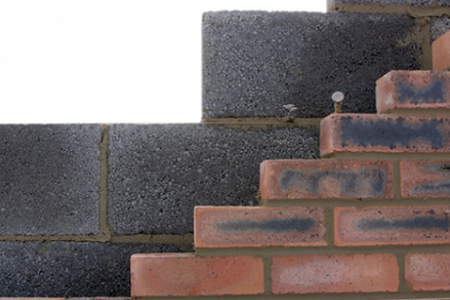 We regularly have in the region of 1.5 million bricks and blocks in stock at our depots. All images of products shown here should be regarded as generic representations of type rather than of any given stock item. Natural products by their very nature are all different in terms of colouring, shape and size etc. If matching is a priority we strongly recommend you obtain any samples required prior to ordering.